This is the first of five separate attempts to record the song "Oncoming Day", the fifth and final version being released on the Submarine Bells album in 1990. 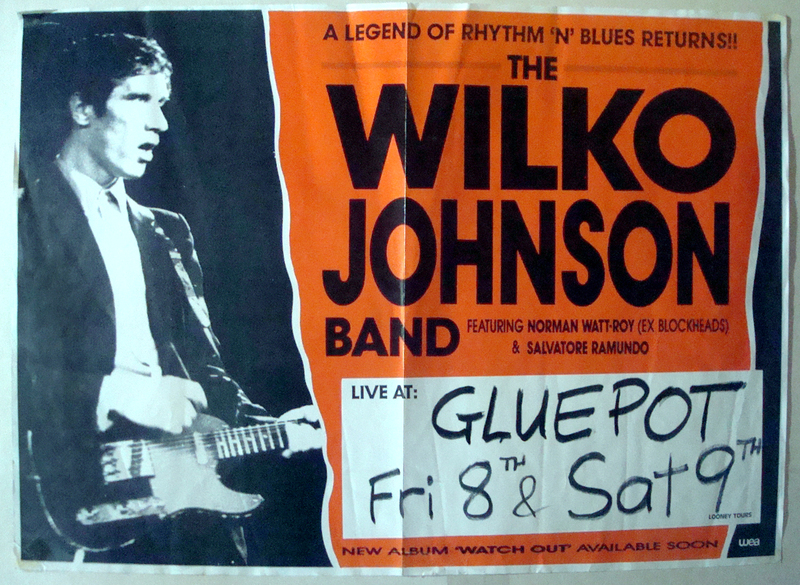 This particular version was recorded and filmed at South Dunedin's Mayfair Theater circa October 1982 by cameraman Peter Janes. At the same time, they also recorded and filmed a version of the song "Dolphins" (an alternate live recording of which finally appeared on Disk One of the Secret Box compilation in 2000), however the said film has never been screened and still resides in the T.V.N.Z. vaults. The second version of Oncoming Day was recorded in March 1985, this particular version was scrapped and is available on Disk Two of Secret Box. 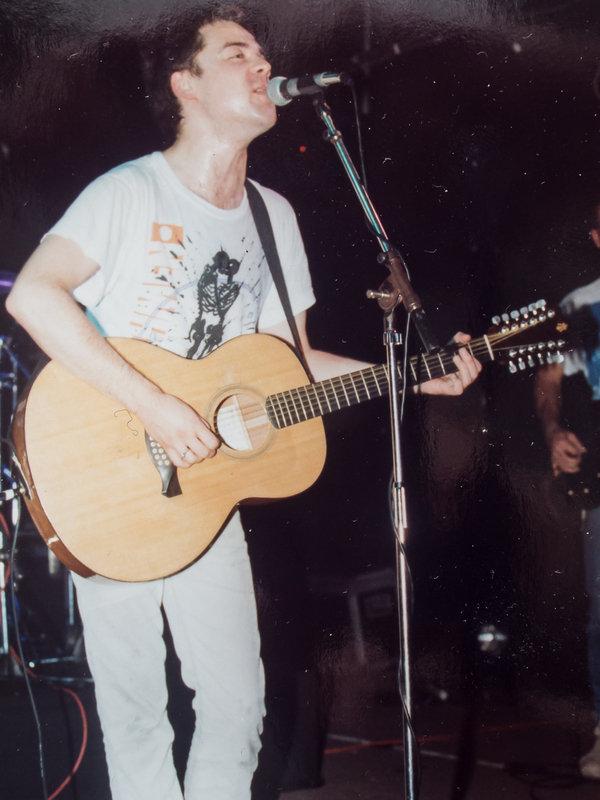 The third version was recorded during the "I Love My Leather Jacket" sessions at Point Studios, London in December 1985 (with a different drummer other that Alan Haig to tackle the difficult drum beat), and the fourth was recorded during the June - July 1987 "Brave Words" album sessions, again recorded at Point Studios in London. Like the December 1985 version, this version was scrapped too. The is the live version glimpsed in the Curse of the Chills trailer, recorded May 10, 1985. I was presumably there, and this how the song always sounds to me at heart – fast and defiant. Who was the 'replacement' drummer in 1985?Caroline Easther? BTW what's the source for that article? Anyhows, not sure if I have posted it before but am continuing to enjoy the 'On the Wire' radio show for the reggae vibes. Each show is genre tagged, so you can navigate your way thru - often its just the first hour which is on the reggae tip, but they tend to be loaded with the goodness. Way back in 2014 there was a guest called 'Breadwinner', and thats worth checking because you don't go by the name Breadwinner unless you've got some really good toons. Oh, if anyone is at a loose end in Christchurch Tonight, the Androidss (sadly sans 4 original members) are set to perform their memorial gig at Churchills - doors 9pm, $10 on door. This 12 string? 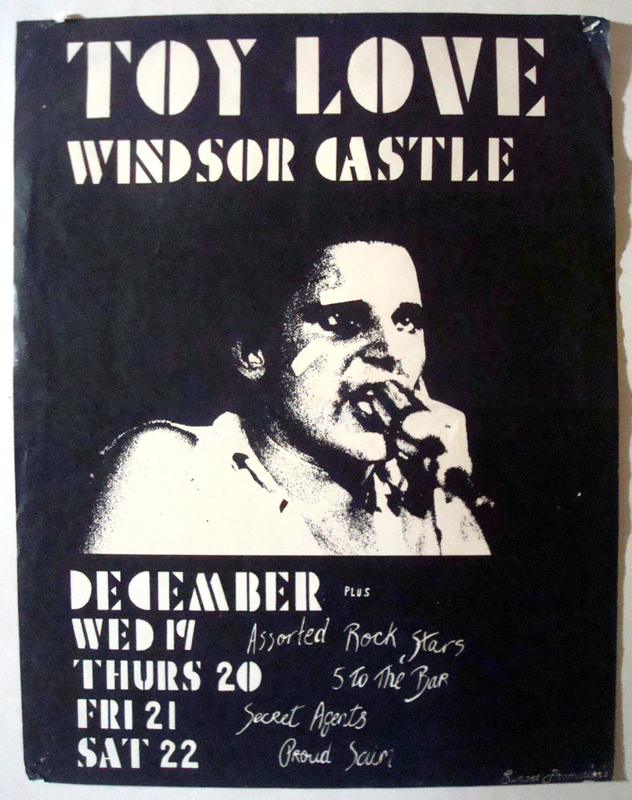 Not sure of the venue, Windsor Castle maybe, sometime in 1988 with the Straightjackets. I do love The Chills! others include PiL (album); The Jam (this is the modern world); Mink DeVille (Le Chat Bleu); Arthur Brown (Dance). Ahem - Straitjackets - you're in good company though - the publishers got that wrong on the back of Roger's book, too! Not to be confused with Dire Straights? No, not that one. An earlier one, a Yamaha. Bro reckons it's on the 12" Dunedin Double. Martin used it up until about 1985 I think. I'm trying to find a pic. Damn; had that in the silver tin. Reading "Rise" has set off the internal jukebox. Who was the 'replacement' drummer in 1985?Caroline Easther? Er, second half, actually. She would've replaced Alan Haig who left in '85 after the 'Leather Jacket' single, then she would've joined in '86, played on Brave Words in '87, left, in, '88 (IIRC) due to tinnitus, and was replaced by James Stephenson who drummed on Submarine Bells and left himself in late '90 or so. Yes. I'm pretty sure the stand-in drummer will have been a mate of Craig Taylor, the future manager of The Chills. Craig was working at the time with the Thompson Twins' publisher, which also had an interest in Point Studio. Wild guess: maybe it was former Thompson Twins drummer Chris Bell? The Chills always give me chills but in a positive way. I am looking forward to the documentary. Just a reminder too for those folk about to head along and see Lawrence Arabia and band in N Island - what a treat it will be. Get your tix quick, they were on fire last night at Blue Smoke, ably supported (here at least) by the up-and-coming multi-talented Ryan Fisherman who in his 'spare time' (he's in 6-7 bands at last count, including drums for Doprah) has conjured up a wonderful rendition on banjo, acoustic guitar and mandolin of LA's I've Smoked Too Much - enjoy! Blue Smoke BTW and increasingly better venue, looking more like a band venue than the wine bar it started out as Gustavs. Among others Shayne P Carter is booked in with his piano for Aug 26.